Apple Pencil has become such an essential accessory for iPad Pro owners that Apple is working on bringing it to the iPhone. 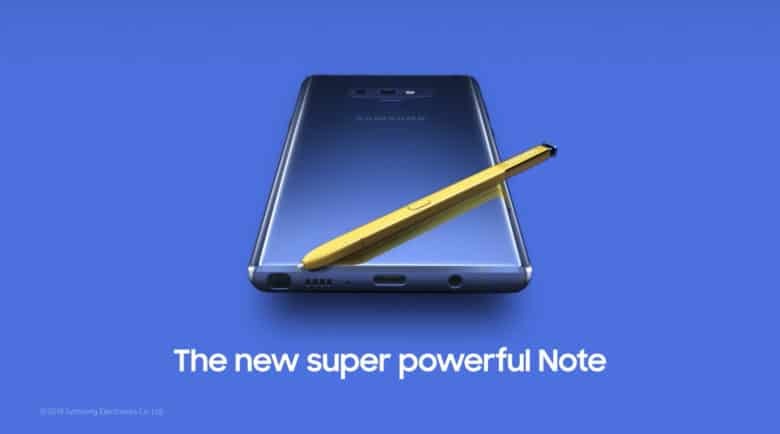 New patents again reveal the company’s work on making the iPhone compatible with its beloved stylus, just a day after Samsung announced its new Galaxy Note 8, a smartphone that has become so popular thanks to its S Pen. 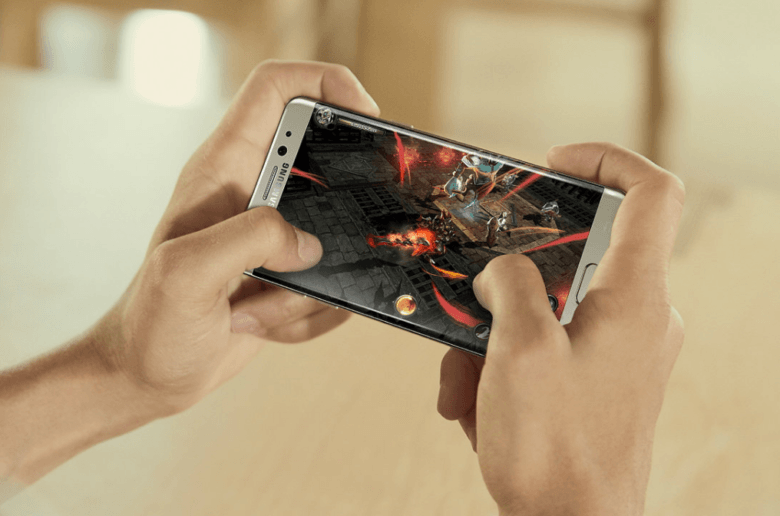 The new Galaxy Note will go on sale early again this year. 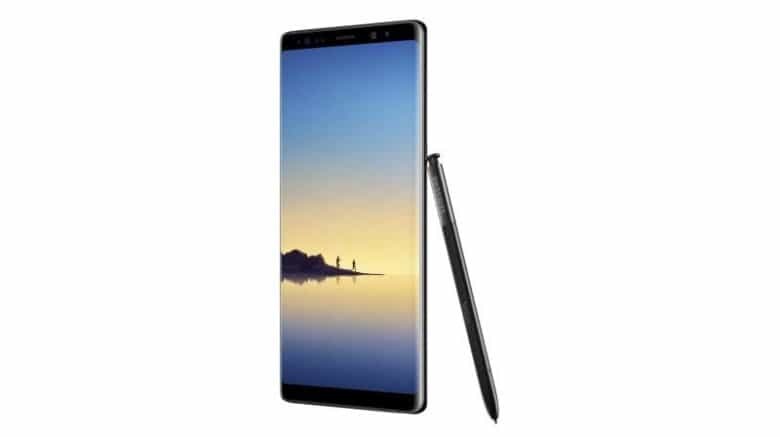 Samsung is again planning to launch its next-generation Galaxy Note handset early in an effort to get a head start on the iPhone 8 — a strategy that backfired in a big way last year. 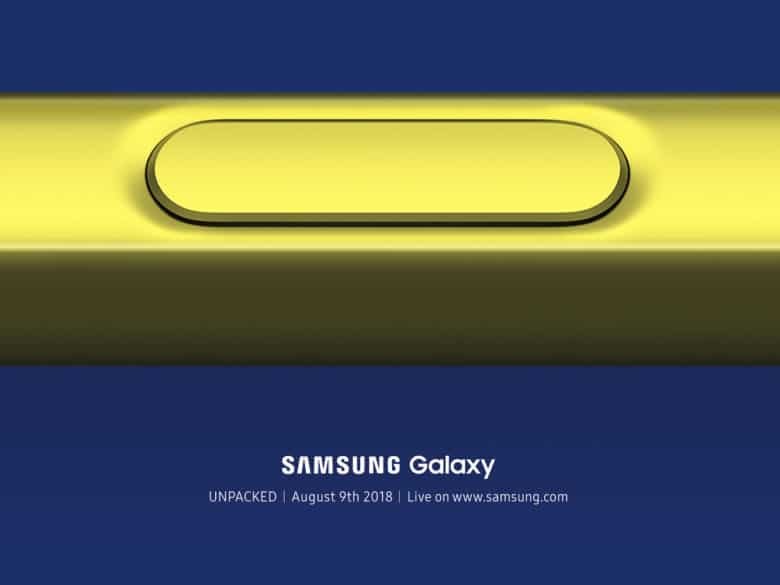 A Samsung execu told South Korean media that the Galaxy Note 8 will get its big unveiling at an event in New York City in the second half of August. Samsung already made life difficult for Apple’s next-generation iPhone with its stellar Galaxy S8 series, but it won’t stop there. The South Korean company confirms it plans to release another flagship smartphone in the second half of 2017 that will give iPhone 8 an even tougher challenge. Don't let a few explosions put you off. Forget what you’ve read about the Galaxy Note 7 exploding (and wiping out family cars, hotel rooms and homes). 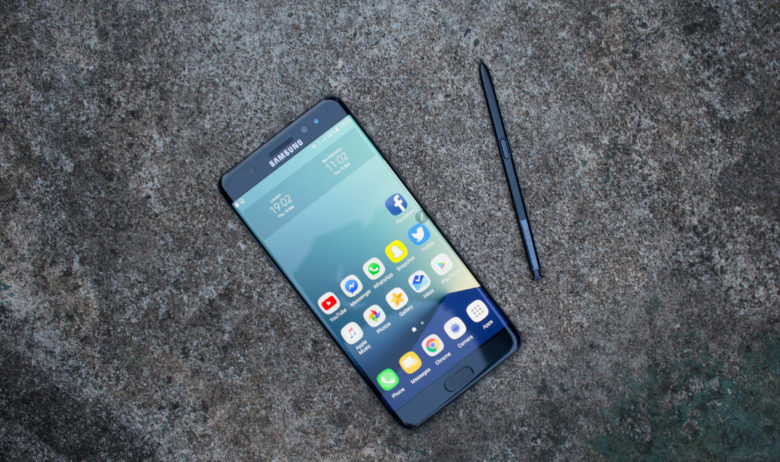 Samsung’s latest phablet delivers an improved design, faster internals, an iris scanner, the same great camera we got with the Galaxy S7 and an even better display. When this baby goes on sale again, without that dreaded battery fault, it will be the best smartphone available — and the iPhone 7 (probably) won’t change a thing. 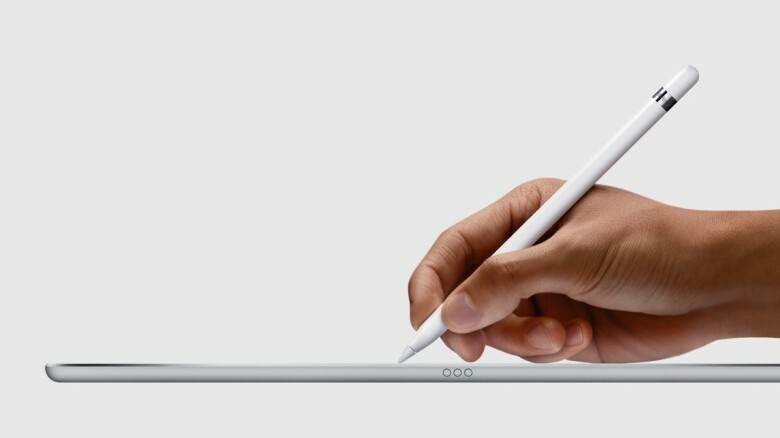 Apple Pencil could make the leap to iPhone 7. After insisting nobody wanted a stylus, Apple went ahead and made the best one money can buy. It’s the perfect companion to iPad Pro if you like writing and drawing on touchscreens, but will it ever be compatible with iPhone? One interview with Tim Cook seems to suggest so.